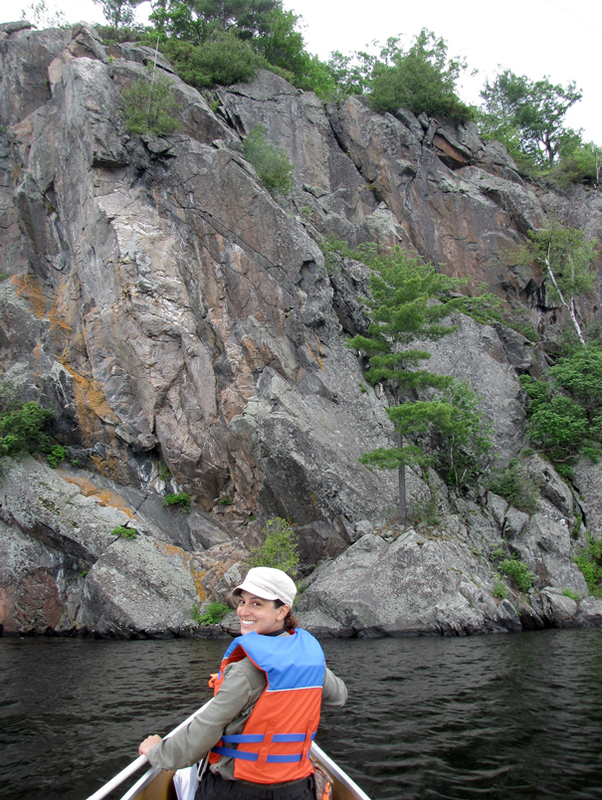 Zoé has been working on research, recovery, and the conservation of bird species at risk in North America since 2006. Prior to taking on her current role at BECO in 2014, she developed a wide range of skills from working with organizations including the Canadian Wildlife Service, Wildlife Preservation Canada, and Bird Studies Canada. 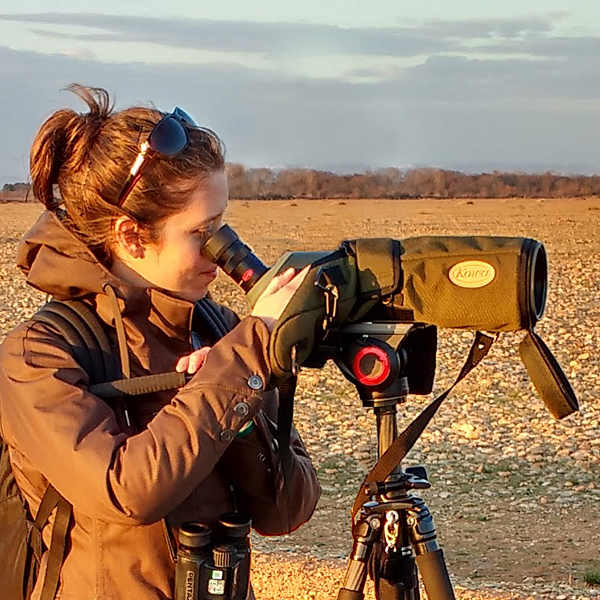 Zoé brings to BECO a passion for bird conservation and working with species at risk in Ontario, and a diverse background of experience from field expertise to project management and development. In her dual role as Executive Director and Wildlife Biologist, Zoé is responsible for developing and building the capacity of BECO and reporting to the board of directors, as well as working closely with Andrew Campomizzi, BECO’s research scientist, on project design, implementation, and reporting. 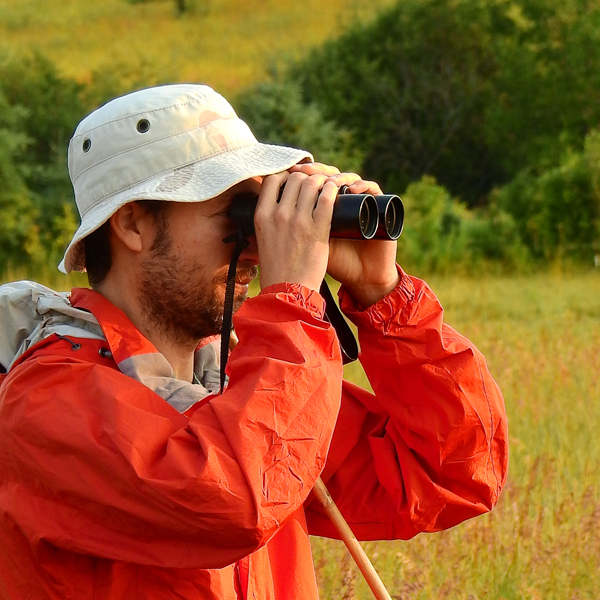 Dr. Campomizzi has worked as an avian ecologist for more than 15 years. He began working with BECO in 2014 after completing post-doctoral research at the Institute of Renewable Natural Resources at Texas A&M University. He has contributed to the study and conservation of birds through 15 peer-reviewed publications, 11 presentations at conferences, and many meetings with government agencies, non-governmental organizations, and private landowners. 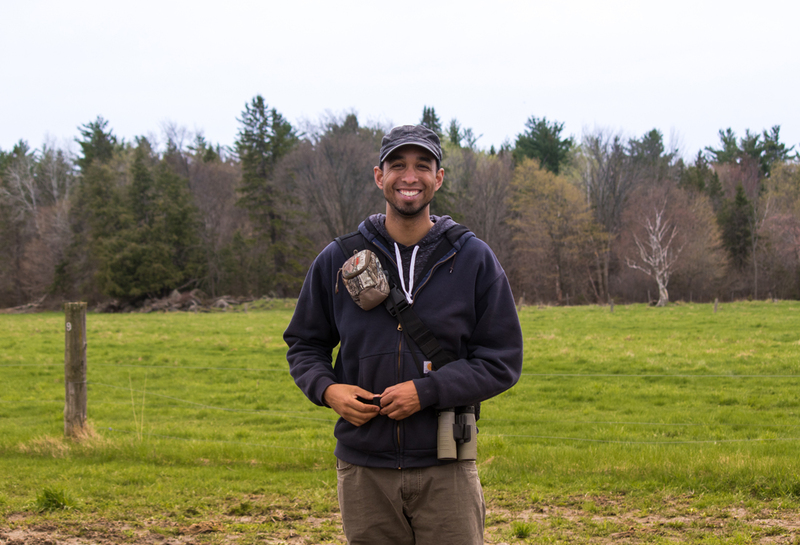 Dr. Campomizzi brings to BECO his research focus on spatial and temporal patterns of distribution, abundance, and reproductive success in birds, particularly for species at risk. His work for BECO includes study design; GIS analyses; statistical analyses; collection of field data; and writing proposals, reports, and manuscripts for publication. More information about Dr. Campomizzi’s research, including publications, is available on ResearchGate. 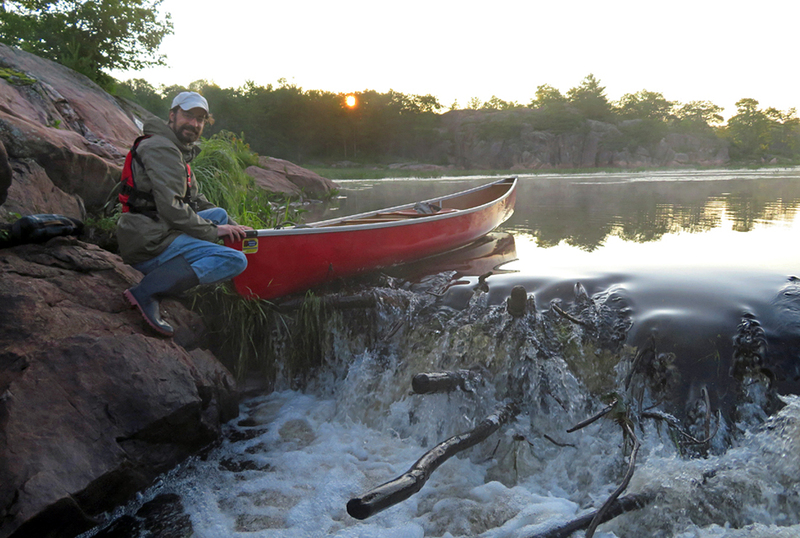 Each year, we assemble a small team of field biologists to assist with our research projects. 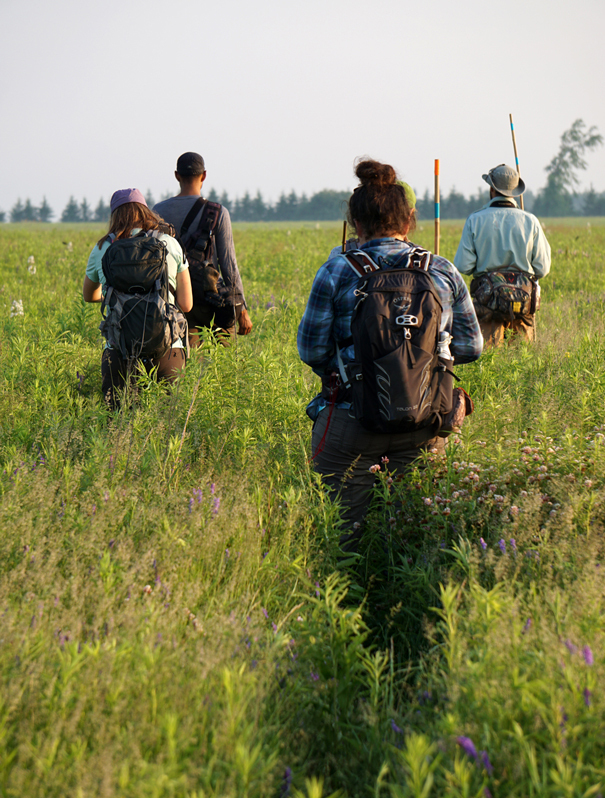 We hire students and recent graduates with varying levels of experience, providing opportunities for recent graduates to develop field research skills and more experienced field biologists to advance their skills and contribute to conservation research addressing some of the current issues facing Ontario’s at-risk songbirds. We also collaborate with graduate students who have similar research interests. Photo credits: Top left, bottom centre, bottom right: Jennifer Horvat. Bottom left: Garth Casbourn. Top centre, centre: Zoé Lebrun-Southcott. Top right: Laurens Put.